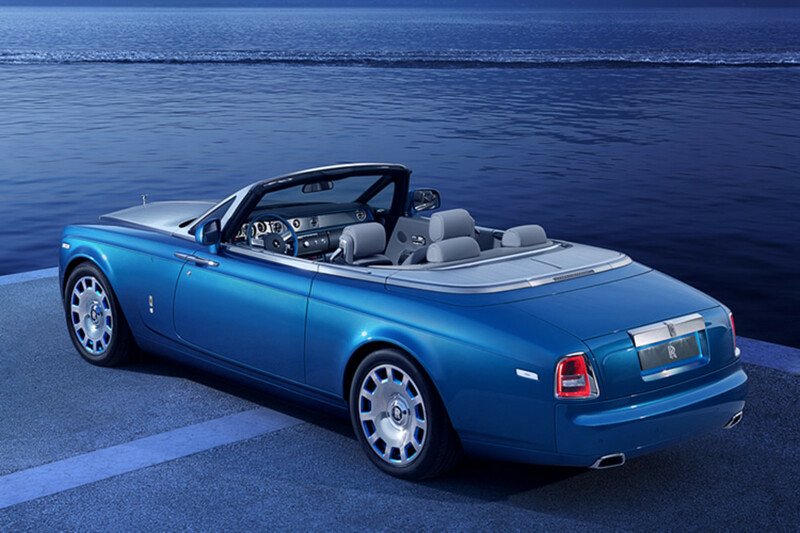 Rolls-Royce lifts the curtains on a new Drophead Coupe inspired by record-breaking Bluebird K3 boat piloted by Sir Malcolm Campbell. 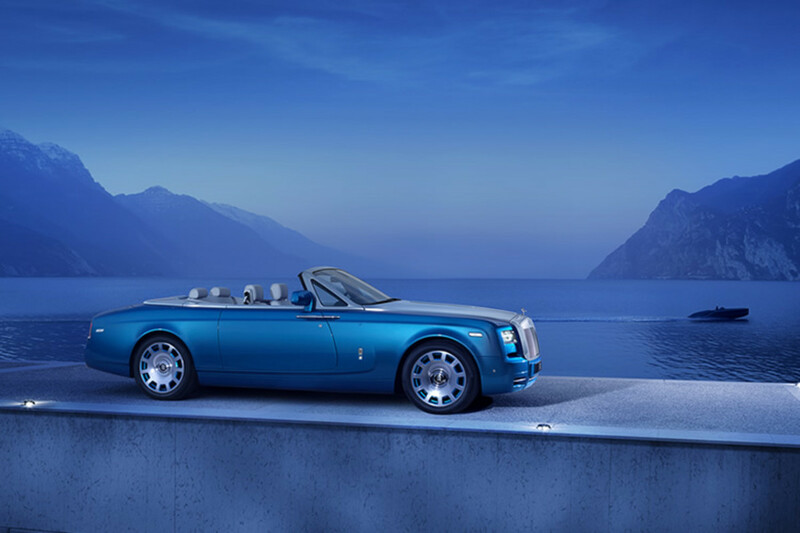 The Drophead Coupe Waterspeed is finished in Maggiore Blue, a paint scheme based on the color of Campbell&apos;s K3. 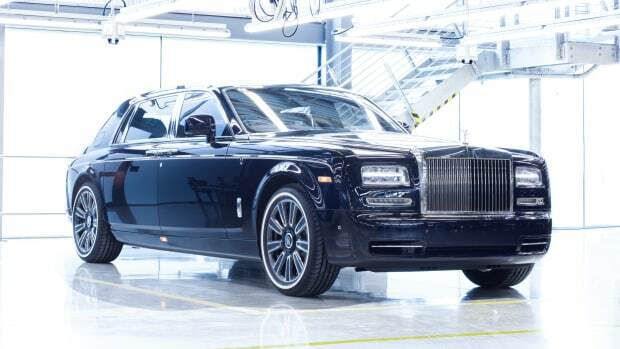 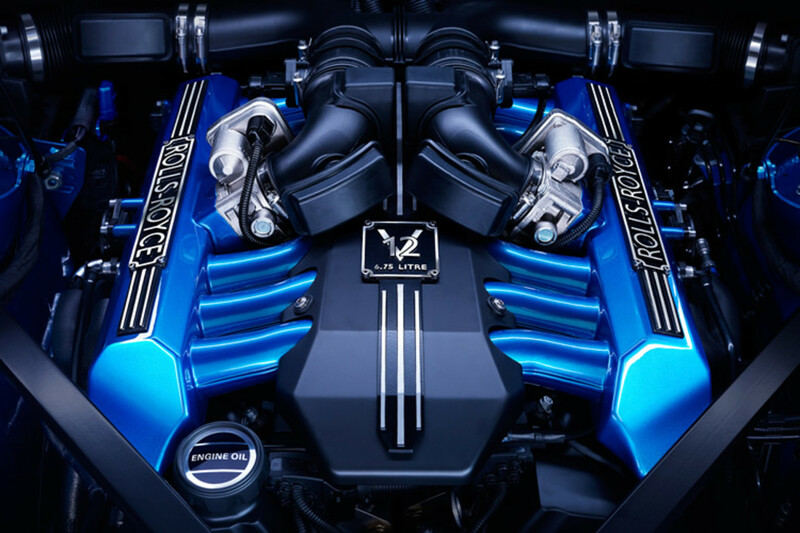 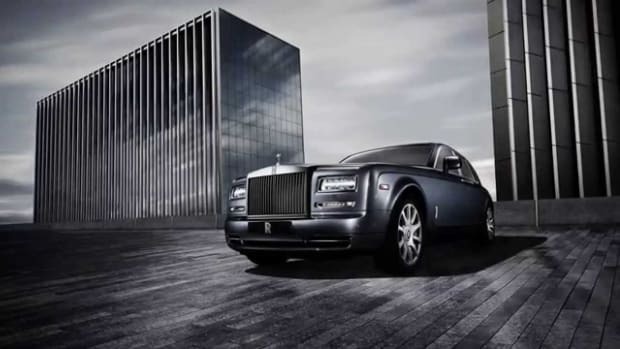 The blue theme doesn&apos;t end there as the company has gone as far as to bring the exterior finish to the V12 engine which shines in the same Maggiore Blue, the first time a Rolls Royce engine has been painted to match the exterior.